Do you sell Atlassian licenses? Yes, as an Atlassian Expert Partner, we offer Atlassian license management, to provide license purchases, upgrades, and renewals. Can I purchase additional Atlassian products or add-on’s in the future? If you need any further help, don't hesitate to send a support request to our support team. 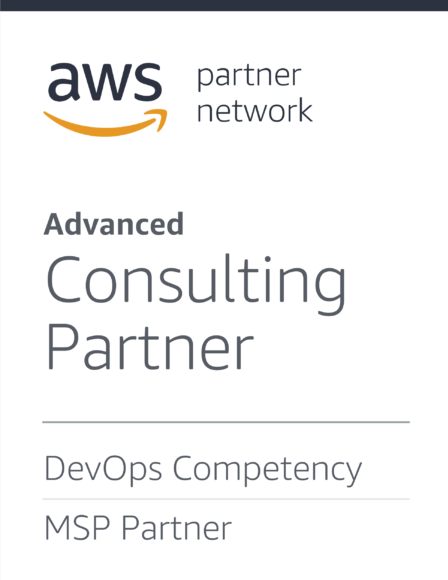 The Leading Managed Atlassian on AWS Enterprise Cloud Platform. Migrate Atlassian Server & Data Center to AWS. Accelerate your teams with Consulting, Administration & Functional Support. Copyright © 2018. Elasity | An iTMethods Product. All rights reserved.